System timetable probably intended for overseas distribution. Differentiated by inclusion of "TN" code on timetable cover. 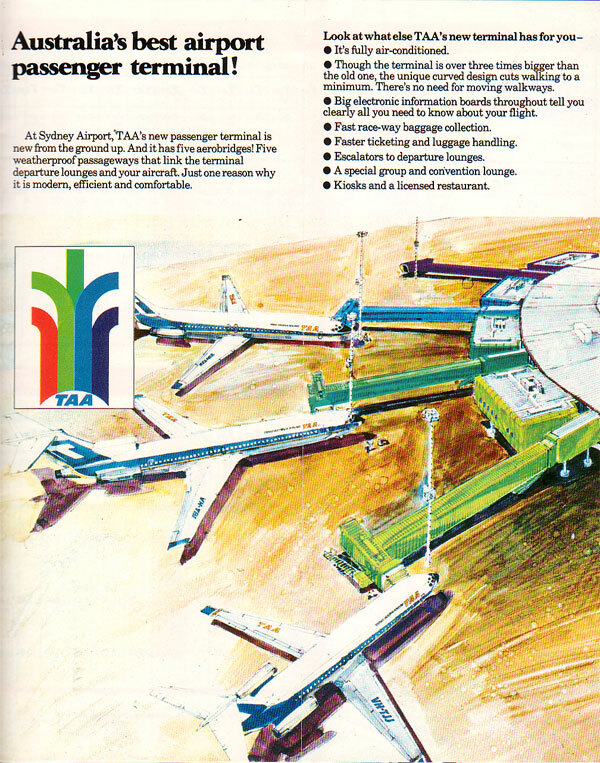 Some "TN" editions are further marked noting Qantas as GSA for TAA in Washington, Oregon, California and Hawaii. US edition for "Major Air Routes"